Your kid got something to say this Valentine's Day? Print out these sports valentines for them, great for kids who just aren't into the fluff and frill of Valentine's Day. Easy to make and even easier to give, all you need is a pair of scissors and box of crayons for a homemade Valentine's Day hello. Help your child use logic to answer these fun sports cause and effect questions! 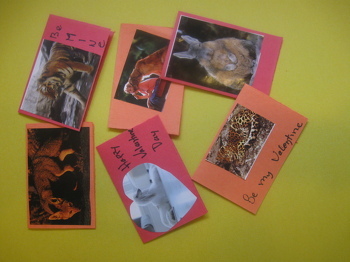 Use adorable animal photos from books or magazines to make these simple valentines that can be given to classmates or friends. 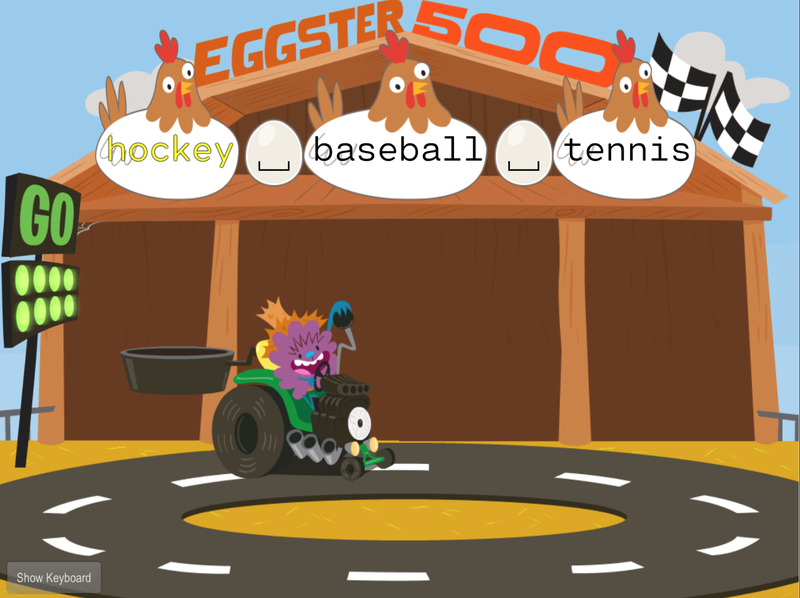 Each sports word you type accurately brings CuzCuz closer to his goal of finishing the Eggster 500. Coordinate Grid: Basic practise with Sports! 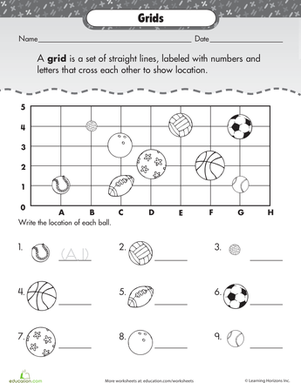 For sports lovers, this coordinate grid worksheet is sure to be a hit. It's packed with baseballs, volleyballs, soccer balls, and more!